Apple has filed a new patent a few hours ago which might be the game changer in the mobile payments arena. The new feature allows people send money to one another directly from their iPhone’s Wallet, which has replaced the Passbook app, Patently Apple reports. According the Patently Apple, with the new feature, the iPhone user has to open their Wallet app, choose one of the credit cards stored there and type in the amount they would like to pay. The payment can be authenticated using a TouchID finger scan or the iPhone’s passcode. The system would also let the person paying pick the recipient from nearby iPhone users. Then, an encrypted payment “packet” is sent to the person receiving the payment, including the payment amount, verification and a payment “credential,” which could represent the sender’s credit card details. The payments would be credited to a choice of bank accounts and cards that can accept transfers from third-parties. 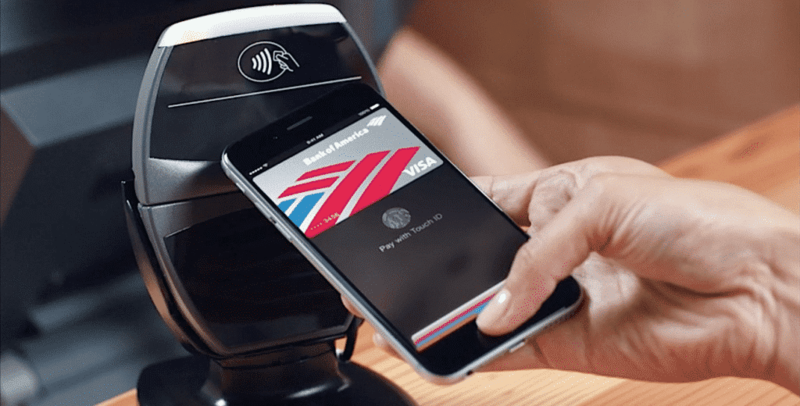 All data transmitted between both the iPhones and the payment processor would be encrypted. The mobile payment arena is getting very competitive with upcoming Samsung Pay and Apple wants to stay ahead of the game. The Apple Pay will be a one stop shop for all the payments and also be used for gifting.